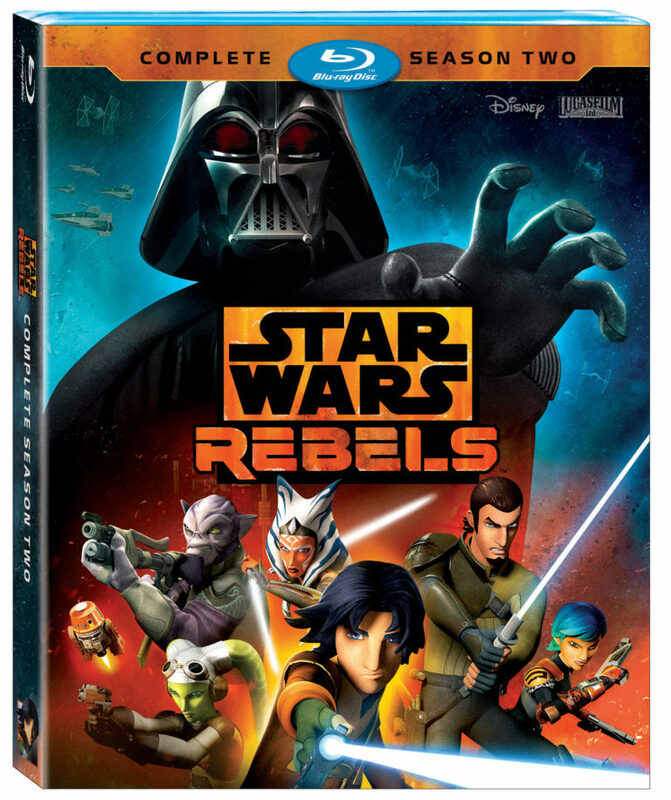 In the last hour, Lucasfilm has announced that the latest season of Star Wars: Rebels will be coming to Blu-Ray and DVD on August 30, 2016. "Amid growing Imperial oppression on Lothal, the rebels are forced to seek out new allies throughout the galaxy and additional resources to sustain their fight against the Empire. With the help of Ahsoka Tano, the crew of the 'Ghost' bands together with a secret rebel cell and ex-soldiers from the Clone Wars to join a fledgling alliance to restore peace and freedom to the galaxy against new imperial Inquisitors and Darth Vader himself." Rebels Recon - Blast off with 20 fun, fast-paced episode recons, featuring behind-the-scenes footage, interviews with cast and crew, and more! From Apprentice to Adversary: Vader vs. Ahsoka (Exclusive to Blu-Ray) - Executive Producer Dave Filoni reflects on the climatic ending of the season, when Ahsoka Tano finally confronts Darth Vader in a long-awaited, fierce, and epic lightsaber battle. It is striking that Lucasfilm has decided to highlight the availability of bonus features on both the DVD and Blu-Ray platform. Lucasfilm has made it clear that the Star Wars: Rebels DVD version will contain featurettes. This decision could have been determined by the criticism levied at Lucasfilm because of the lack of bonus content on the Force Awakens DVD version, in the UK. 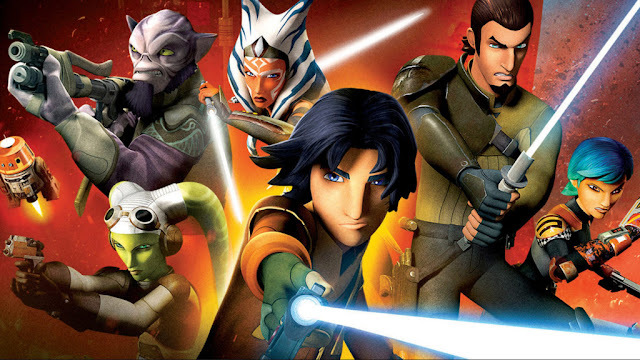 Now we know when Season Two of Rebels is hitting stores, fans will no doubt hope Lucasfilm release more information about the upcoming Season Three of Star Wars Rebels. Could there be an announcement at Star Wars: Celebration? I hope so.